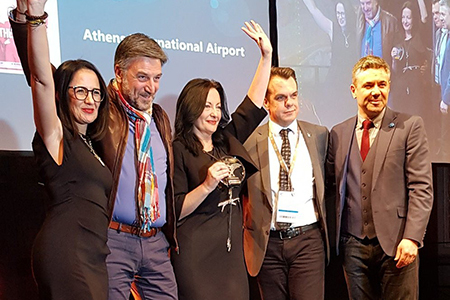 In recognition of their extensive airline marketing services, Athens and Budapest airports were honored at the Routes Europe Marketing Awards 2019 in Hanover. Budapest Airport was awarded overall winner and winner in the category of airports with four to 20 million passengers. 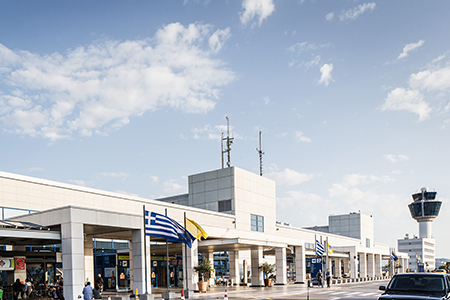 Athens International Airport is winner in the category of airports with more than 20 million passengers. 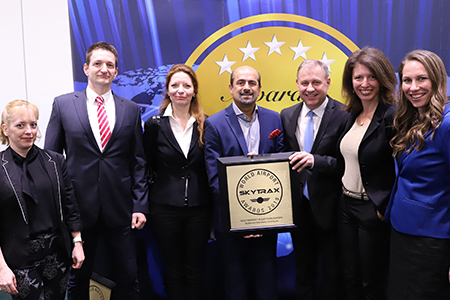 For the sixth time in a row, Budapest Airport received the Skytrax World Airport Award as the best airport in Eastern Europe. The award ceremony took place on 27 March 2019 at the World Airport Awards Ceremony at Passenger Terminal EXPO in London. 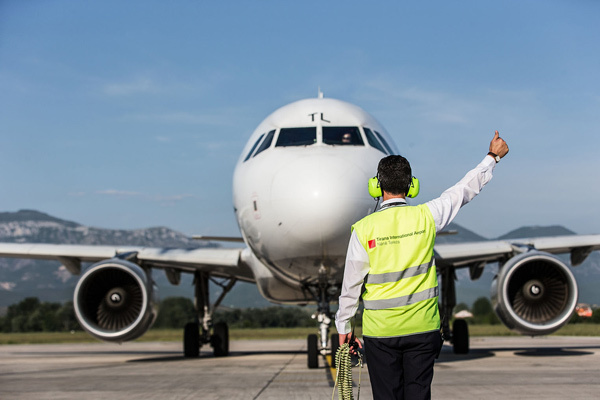 The procedure for the 20-year extension of the concession agreement of the Athens International Airport was successfully completed on Friday, 22 February 2019. The airport has been part of the AviAlliance portfolio since 1996 and the original concession lasted until 2026. 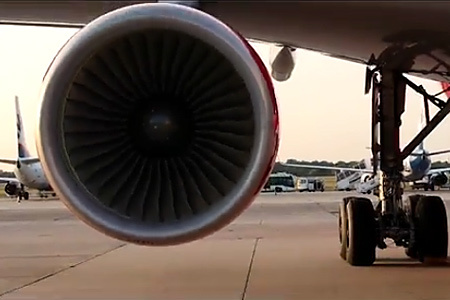 Commercial aviation is a growth industry. Around three and a half billion people a year travel by plane. AviAlliance – as one of the world's leading airport investors and managers – has long been part of this success story. This video introduces the company. AviAlliance is one of the world's leading private industrial airport investors and managers. 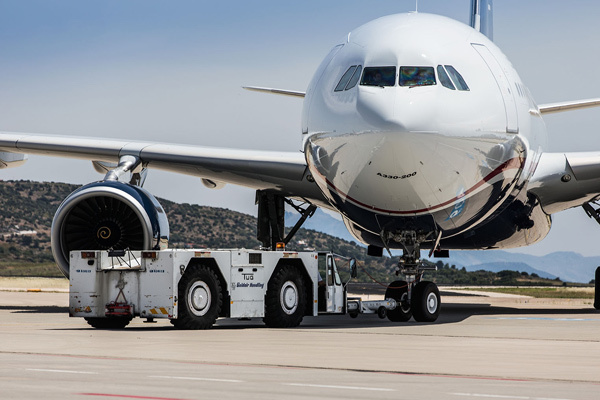 The company has built up an attractive and balanced portfolio, with shareholdings in the airports of Athens, Budapest, Düsseldorf, Hamburg and San Juan (Puerto Rico).